CustomerConnect - Web, provides technology to your customer no matter what services they may be using. 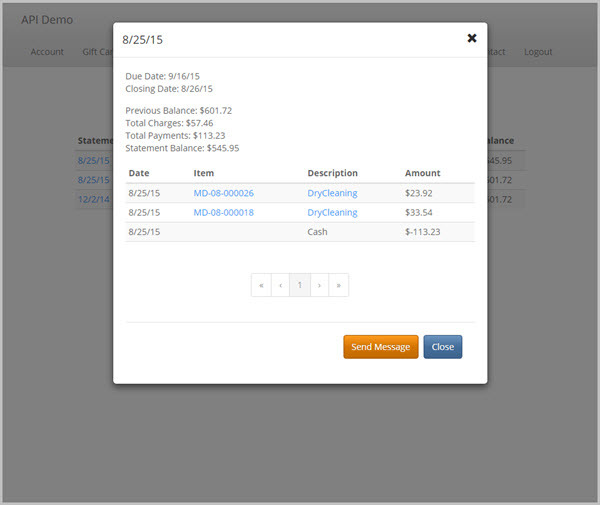 Simplify customer interaction with retail, route, A/R and credit card on file features. 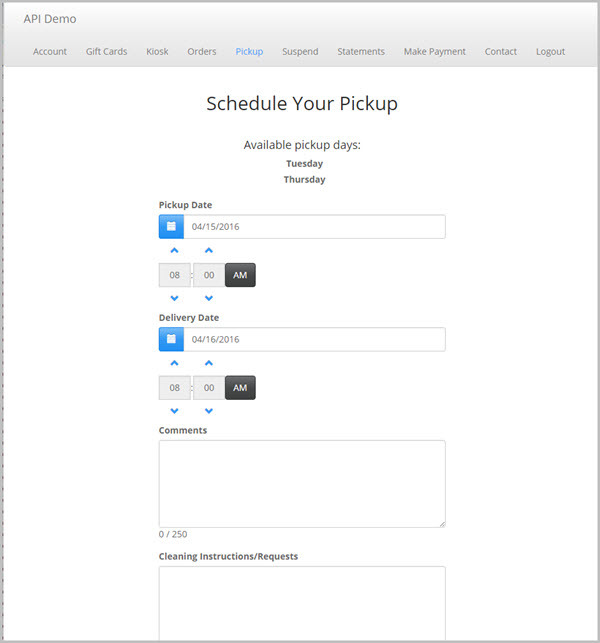 CustomerConnect provides functionality via default templates that are configured with the Spot configuration tool. You may also choose to create your own custom interface for the web or mobile app by implementing and integrating with the SPOT API. Please contact Sales via email or by phone at 801-208-2212 for further information and pricing. Please take some time and review the information and screen shots below for more details on our latest CustomerConnect features. 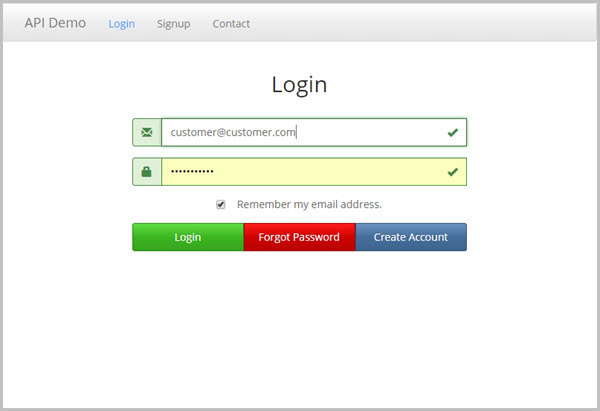 Customer uses email address and password/last 4 digits of phone number to login. 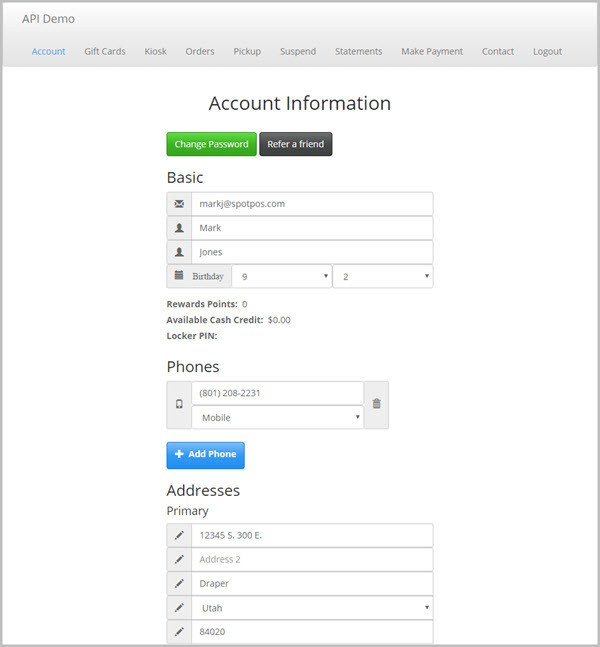 Customers also have the ability to "Sign-up" as a new customer. 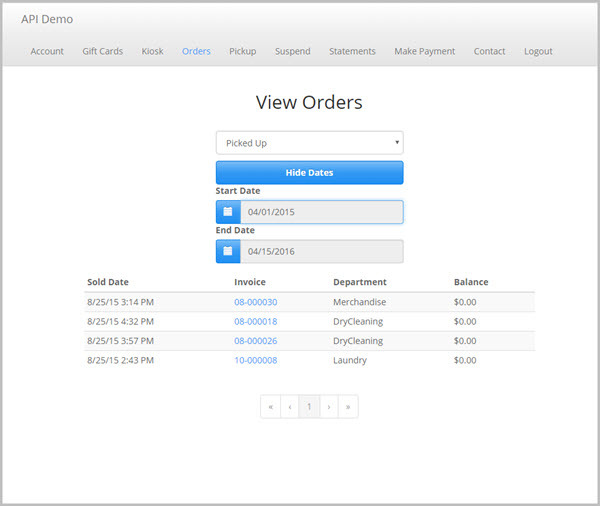 Customer can review in process orders that have a quick, detailed, ready or sold status. 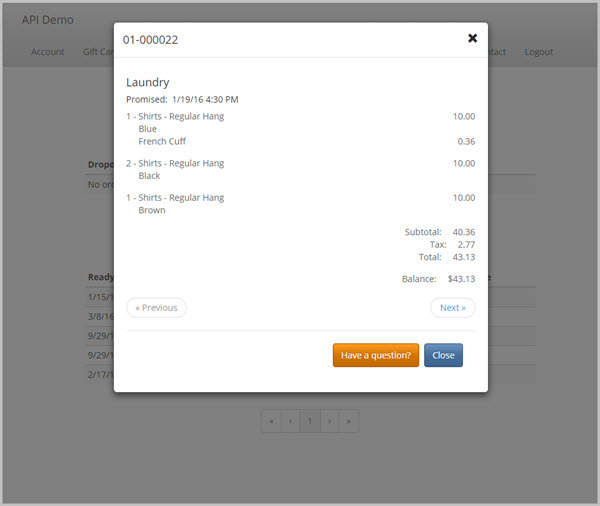 Customer can review orders that have been picked up by date range. Available from any invoice link from any page including order status, garment search, current activity and statement review. Enable this feature for route customers only, non-route customers or disable this feature from customer use. 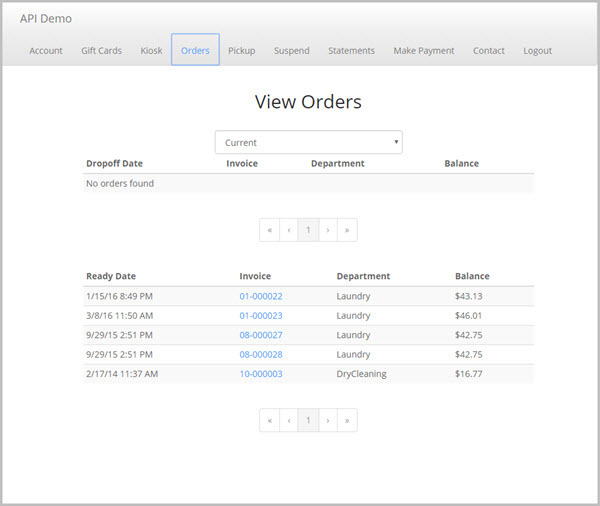 Allow your customer to modify information contained in SPOT (configurable by you). 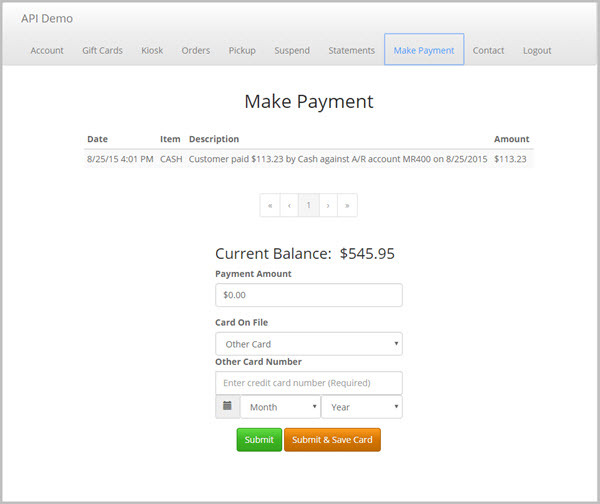 Allow a customer to make a payment to the A/R account with current CCOF or other credit card. 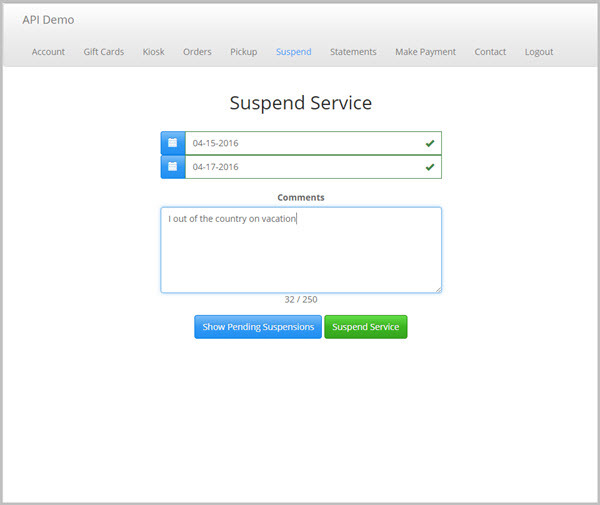 Allow your customers to review a current or past statement with updates to current activity not posted to a statement. This is a review of the 3-13-2006 statement. Provide customers easy access to your kiosk or front counter customer lookup. 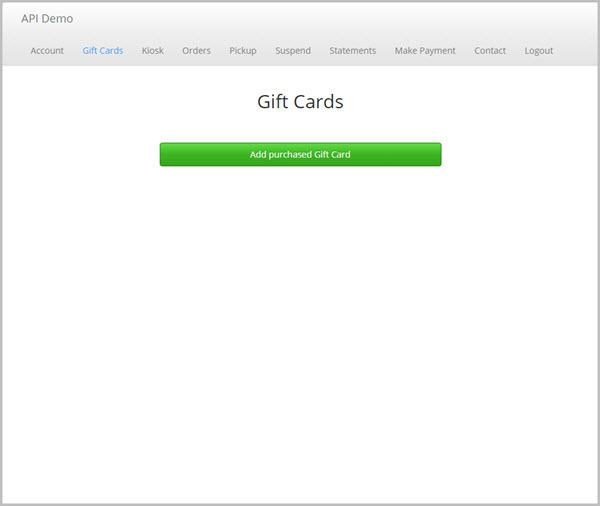 Display current gift card number(s) and balance(s). 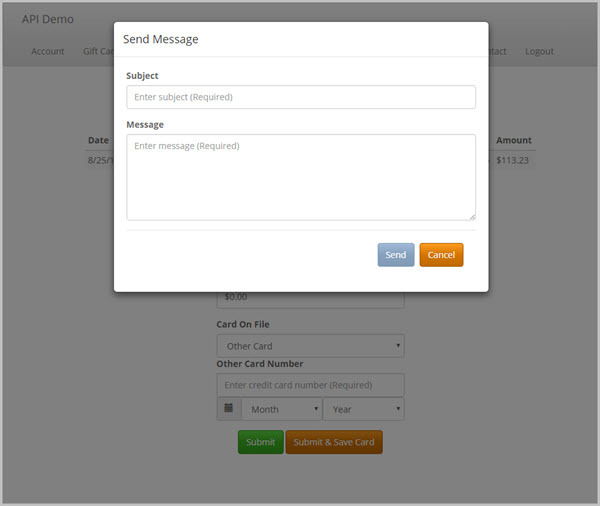 Direct integration with Spot messaging system to either a single person or group.